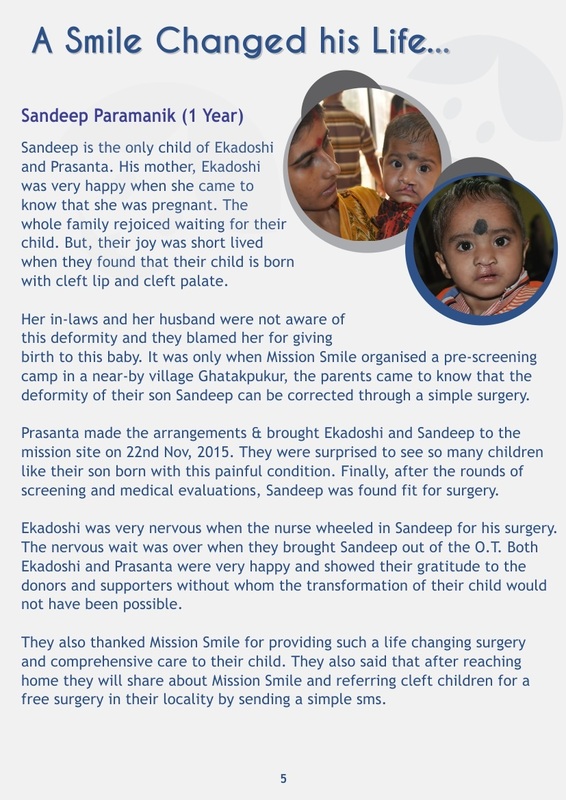 MISSION SMILE (Formerly known as Operation Smile India)- is a medical charity dedicated to provide free life changing cleft care and surgeries to children born with Cleft lip, Cleft palate and other facial deformities. 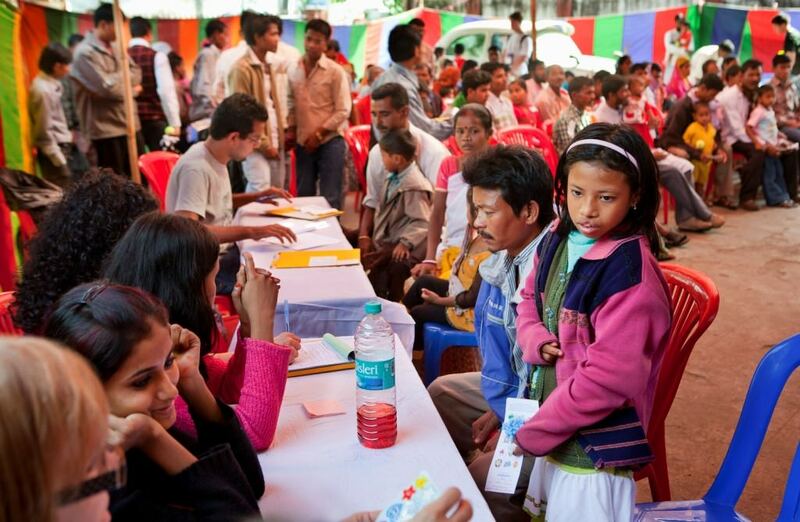 Since its inception we have provided free surgeries to more than 27000 children and adults in India. Sandeep is one of the 100 kids we operated on in 2015. And we wish to bring Smiles on 100 more kids and adults this year. 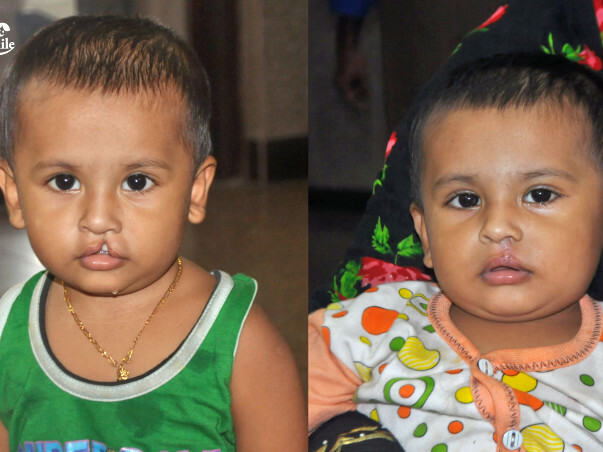 We have planned to organize a medical mission in Kolkata from 31st July to 7th August, 2016 to provide surgeries to 100 cleft children from the region . We have raised support to perform surgeries to 75 children. 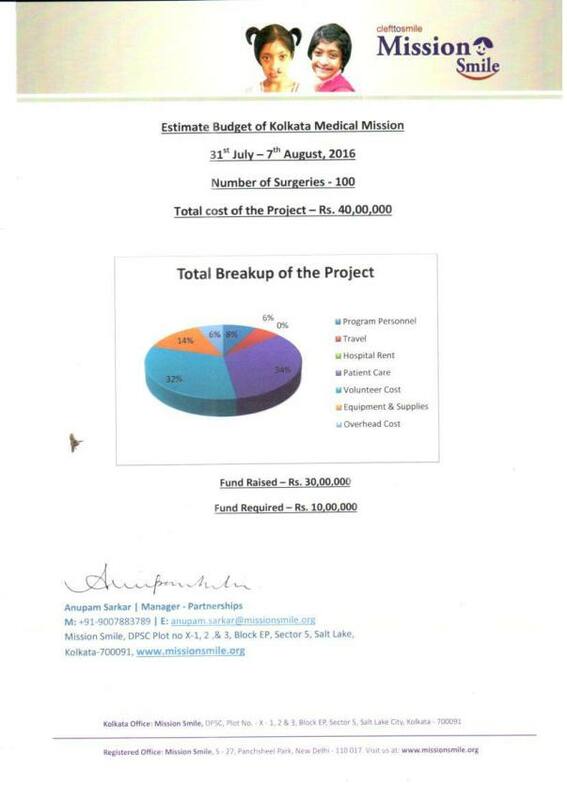 With the help of this campaign we want to raise Rs.10,00,000 INR to provide surgeries to more 25 children. The countdown begins. We have successfully screened 29 more patients from 3 Pre-screening camps (Baruipur, Lakshmikantapur & Arambagh) on 24th July, 2016 who will receive the much needed surgery from our 12th Kolkata Medical Mission. Medical Experts from 5 States have agreed to give their valuable time for bringing New Smiles to the City of Joy. Renowned Surgeons like Dr. Rashmi Taneja, Dr. Sangram Patro, Dr. Manish Mukul Ghosh, Dr. Anjana Malhotra, Dr. Gaurav Ranjan Chowdhuri; Anesthetist like Dr. Gautam Sarkar, Prottusha Sinha, Dr. Pranjal Bora, Dr. Madhuri Ranjana Biswas, Dr. Jitendra Ladania etc to name a few. 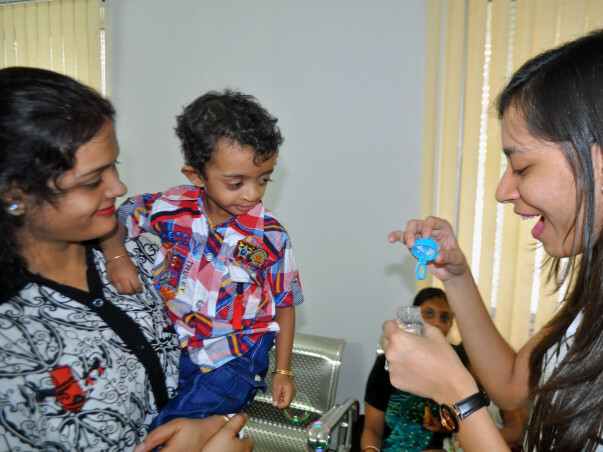 We have successfully operated 40 cleft children in our outreach center at Kolkata. Thanks to the donor for supporting!! !